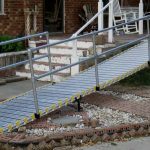 Made in the USA, these portable wheelchair ramps in Denver roll up and stow away easily. 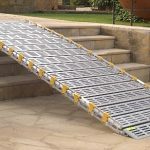 Available in any length and expandable. 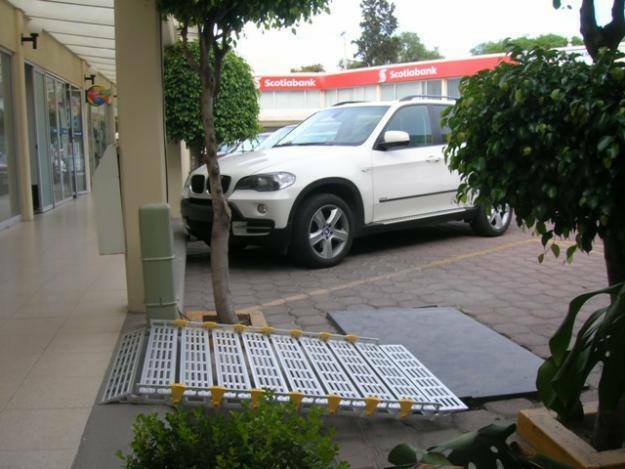 Portable ADA Ramps are the affordable option to expensive or unnecessary permanent ramps. 12″ – For very wide chairs or heavy cargo. 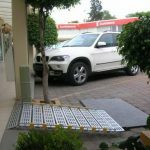 12″ ramps are sold as pairs, also call the Twin Track. 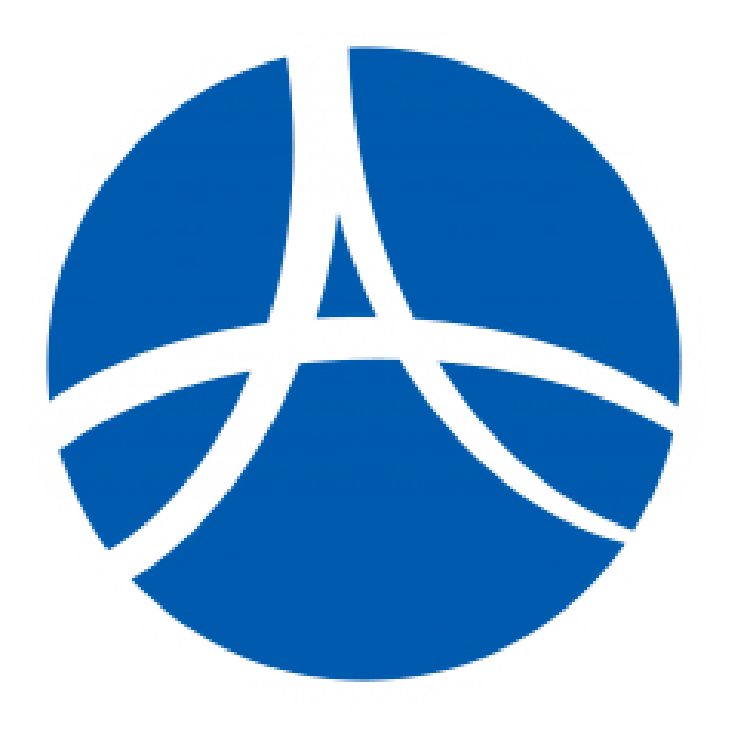 12″ – For very wide chairs or heavy cargo. 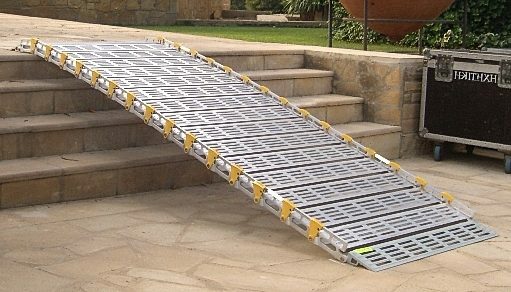 12″ ramps are sold as pairs, also call the Twin Track.